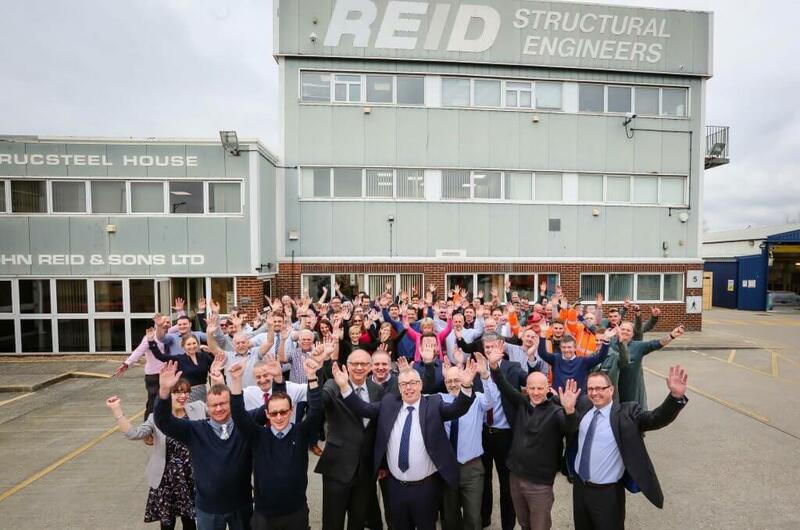 ONE HUNDRED NOT OUT: Staff at John Reid & Son Ltd (REIDsteel) celebrate their centenary. Our company – founded in 1919 by Colonel John Reid, whose first structures included aircraft hangars for the famous French aviator Louis Bleriot – this year celebrates its landmark centenary year. John Reid & Sons Ltd (REIDsteel) linked up with the cross-Channel airman after he crash-landed in a field in France and used a cattle shed built by the firm to store his damaged aeroplane. Today our business has become a leading international structural steel firm with the capability to design, manufacture and supply entire steel buildings including their cladding and glazing anywhere across the UK, Europe and worldwide. John Reid & Son Ltd (REIDsteel) has been named as a finalist for the Solent 250 International Business of the Year title. The Solent 250 lists the top private companies in the Solent and South Central region. We will find out if we have claimed the International Business of the Year honour at the annual Solent 250 dinner and awards ceremony on April 2. Our managing director Simon Boyd said: “The Solent 250 includes some of the region’s most successful and high-profile businesses. “It is a tremendous honour to be shortlisted as an awards finalist among such company. “We’ve exported to more than 140 countries to date, and this year celebrate our one-hundredth anniversary. Simon joins as the chamber – Dorset’s voice of business – celebrates its 70th anniversary in 2019, while we mark our centenary this year. Chief executive Ian Girling said: “Simon is a driven and astute business leader who will strengthen our already formidable board. We’re a longstanding chamber member and a Dorset Young Chamber and Dorset Business Awards sponsor. John Reid & Son Ltd (REIDsteel) has provided expertise for the construction of a £7.3m Jaguar Land Rover showroom in the Midlands. We’ve worked on the new complex for the Jardine Motors Group in Wolverhampton through main contractor Speller Metcalfe. We met all of the propriety design requirements for the erection of structural steelwork, cladding and decking for the state-of-the-art showroom. 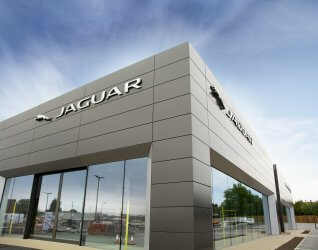 Jordan Laker, REIDsteel Project Engineer, said: “The Jaguar Land Rover dual branded facilities showroom with the Jardine Motors Group was an exciting development to be involved in and the finished showroom looks superb. “Jardine is a leading national retail network and this will be one of the largest Jaguar Land Rover dual branded facilities in the country. “We worked closely with Speller Metcalfe to meet the propriety requirements of Jaguar Land Rover to create a flagship building which reflects the quality and excellence for which the company is known. More than 200 people attended our public exhibition in Christchurch about our exciting new development plans. We held the consultation event in the community room at Christchurch fire station to unveil our proposals to residents, businesses and local groups. Our plan is to move to a new state-of-the-art facility after outgrowing our existing home of more than 50 years in Reid Street, Christchurch. We’re proposing that up to 220 new homes be built on the site in Reid Street after we leave for the new headquarters elsewhere within the borough. Visitors to the public exhibition had the chance to find out more, give their views and fill out feedback forms. 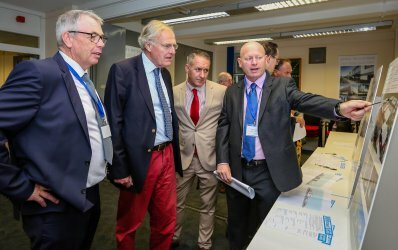 They included Christchurch MP Sir Christopher Chope and Dorset Chamber of Commerce and Industry chief executive Ian Girling, who are pictured above with our managing director Simon Boyd (far left) and our planning consultant Ken Parke (far right). REIDsteel managing director Simon Boyd said: “It was a very busy event with lots of feedback from those who attended. 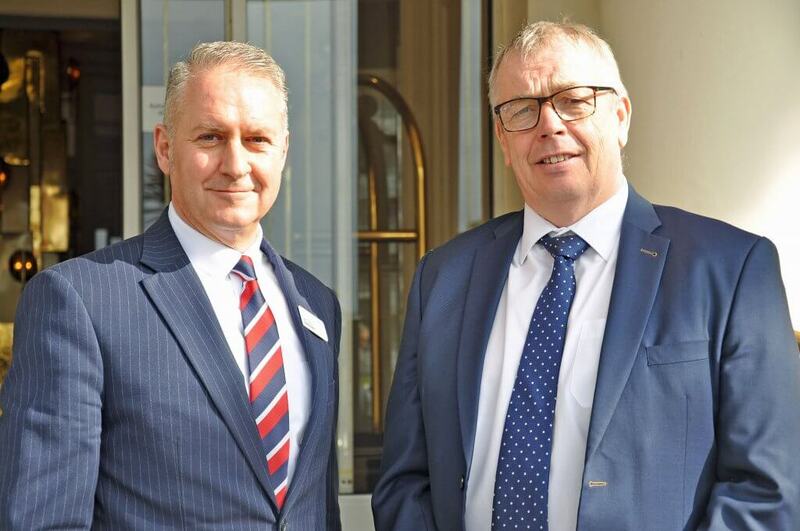 John Reid & Sons Ltd (REIDsteel) has appointed a new Business Relationship Director to help drive ambitious growth plans. It has strengthened its business development department with experienced industry professional Sean Burchell. Sean has been appointed in a newly created post as 130-strong REIDsteel targets 20 per cent growth over the next five years. 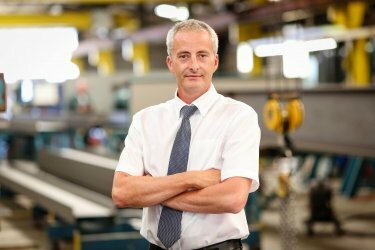 He will focus on forging excellent relationships with clients, contractors and suppliers while also helping them to understand the benefits of REIDsteel’s unique propositions, such as value engineering which is best achieved through early design input. REIDsteel has the capability to design, manufacture and construct all types of steel structures. The company specialises in Bridges, Defence Structures, Aircraft Hangars, Stadia, Car Parks and entire steel buildings including their cladding and/or glazing along with structural decking and wide ranging door systems anywhere in the UK, Europe and the World. John Reid & Son Ltd (REIDsteel) has stepped up its support of the Dorset Business Awards (DBA) as a platinum sponsor. We’re proud to back the annual extravaganza to recognise the most outstanding and deserving companies and business people in the county. 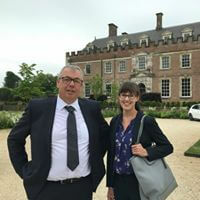 Our Managing Director Simon Boyd and Operations Manager Donna Campo attended the DBA launch at the historic St Giles House in Wimborne St Giles. Simon said: “As a four-times winner of the Queen’s Award for Enterprise and a previous DBA winner, we know just how valuable recognition of this kind is. Simon added: “We wanted to strengthen our support of the award as a platinum sponsor this year following our successful sponsorship of the Exporter of the Year category in 2017. A flagship hospitality centre with steelwork designed, manufactured and supplied by REIDsteel has officially opened at the iconic Thruxton Motorsports Circuit. Motor racing legends Nigel Mansell and Murray Walker performed the honours during Thruxton’s 50th anniversary celebrations over a weekend in early June. The £1.5m hospitality centre at Andover in Hampshire includes a restaurant, bar, exhibition gallery, function rooms, hospitality suites, catering facilities, viewing terraces and a balcony. Its innovative design also includes a grand atrium and entrance lobby to reflect the dynamism of motorsport and Thruxton’s rich heritage. We designed, manufactured and supplied all of the steelwork, cladding and glazing for the modern, two-storey building alongside local contractor Mata Construction. It is one of many cutting-edge arenas and stadiums we have designed and manufactured both at home and abroad, including football grounds and sports centres. The project architect was the Chapman Partnership, which specialises in the motorsport and automotive, leisure and entertainment industries. 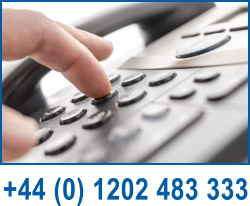 so why not pick up the phone and we'll get you connected with the best person for the job. 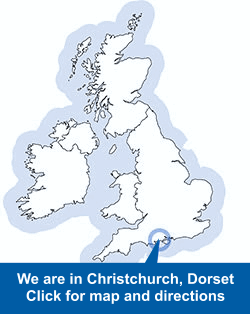 If you'd like to visit us in person we are located centrally on the south coast - just click on the map for our location and travel directions. It doesn't matter which country you live in - Over the past 90 years we've shipped to and built our structures all across the globe, even in some of the remotest locations imaginable! REIDsteel can manage your entire project from inception to completion, all under one roof . As a CE Marking approved company you can be certain that your projects will be fully compliant with current legislation. A lawful requirement for UK and EU structures since July 1st 2014.